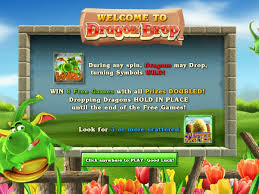 Dragon Drop is a fun slot, and that is probably your first thought when opening this game at an online casino. And the developer has thought of everything. For example, the slot has a standard layout of five reels and three rows, making it easy to play. Plus, the slot also makes use of quite some standard symbols, further adding to how easy it is to play Dragon Drop since it makes it easy to keep track of what is going on on your playing grid. 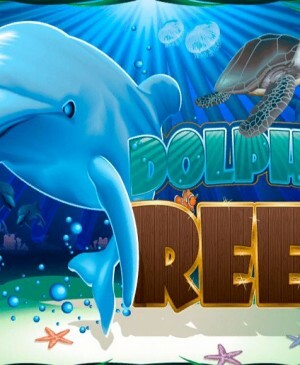 All animations that have been custom-made for this slot are stylish and entertaining, and that includes the wild symbols and the way they enter your reels. 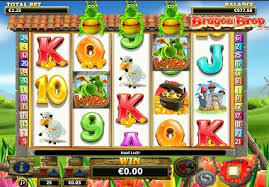 Dragon Drop is an extraordinary slot by software developer NextGen Gaming. It seems that the developer has let its imagination run wild when developing this game, as one might infer from the animations and feature used. The result of this untamed creativity is an entertaining video slot that basically is standard, but also one with a touch of genius. The background music and sound effects perfectly fit the rest of the slot, just like the fact that the screen turns black-and-white when you’re waiting for a potential third scatter to take you to free spins. How to play Dragon Drop? 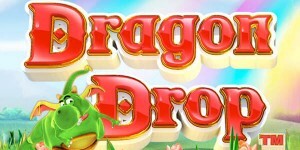 Dragon Drop is a fun slot, and that is probably your first thought when opening this game at an online casino. And the developer has thought of everything. For example, the slot has a standard layout of five reels and three rows, making it easy to play. Plus, the slot also makes use of quite some standard symbols, further adding to how easy it is to play Dragon Drop. All animations that have been custom-made for this slot are stylish and entertaining, and that includes the wild symbols and the way they enter the reels. 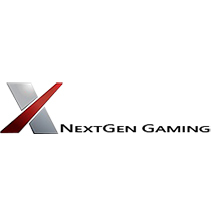 NextGen Gaming must have realized that producing a simple slot just doesn’t cut it anymore in the advancingly competitive slots market. And that is why this slot has been equipped with a special feature. When you’re playing this game, you will find three small dragons hovering above the playing grid. And you might already make an educated guess what happens next if you consider the title of the slot. With each spin, one of those dragons might descend and drop onto a position, where it will then stay put and function as a wild symbol. After the spin had ended, another dragon will be re-added to the top of the slot, making it a total of three dragons again. Also, the way in which this happens is very amusing to watch, making this slot even more fun to play. You have probably already noticed before that slots tend to spin faster when you already have two scatters on your reels; building up suspense for a possible third. On Dragon Drop, the screen turns black-and-white, and the scatters get lit-up. When this coveted third scatter does land, it’s time for free spins, the most exciting part of this game. 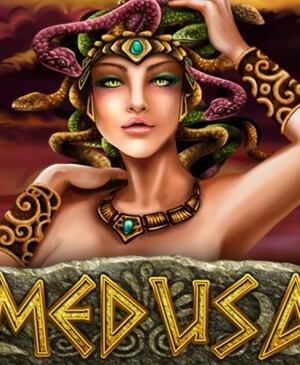 You will receive 8 free spins during which all wins will get doubled. And even though that might not seem to amount to much, keep on reading. 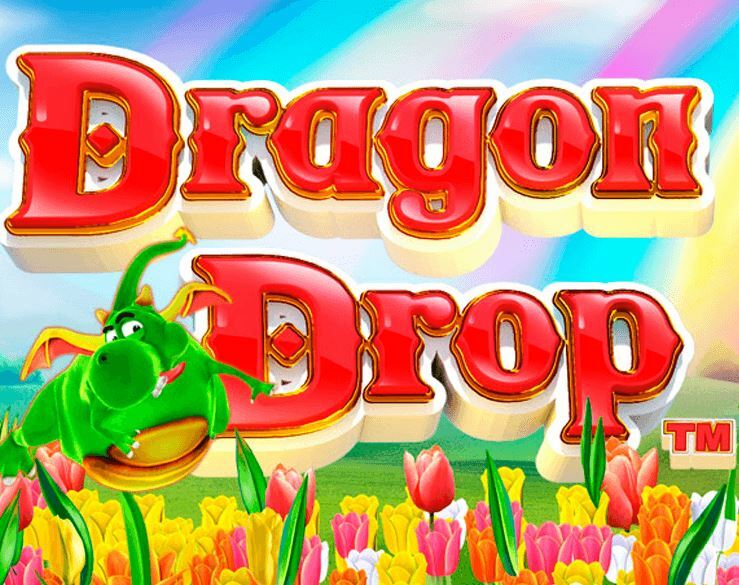 All dragons that will drop onto the reels during free spins will stay put for the rest of free spins, meaning that wins can absolutely add up quickly. This is especially true seeing as the multiplier applies to each and every win, each and every time. Big wins and a lot of excitement! 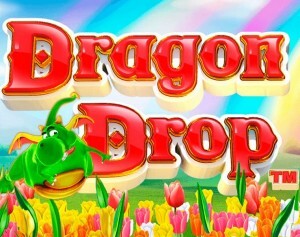 Dragon Drop is fitted with a total of 25 pay lines and you can decide to play with fewer active ones. 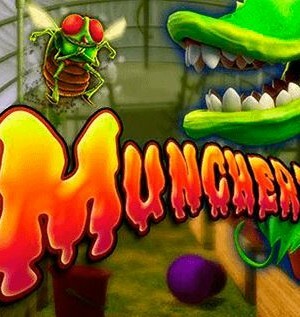 However, it’s probably best to keep all 25 of them intact because of the multiplier and wild symbols during free spins. Namely, you can also lower your total bet by just configuring the coin value and/or bet level at the bottom of the slot. The slot is also equipped with a gamble feature, which might be fun for seasoned gamblers. And if you don’t want to have to press spin all the time, make sure to make use of the autospin function.